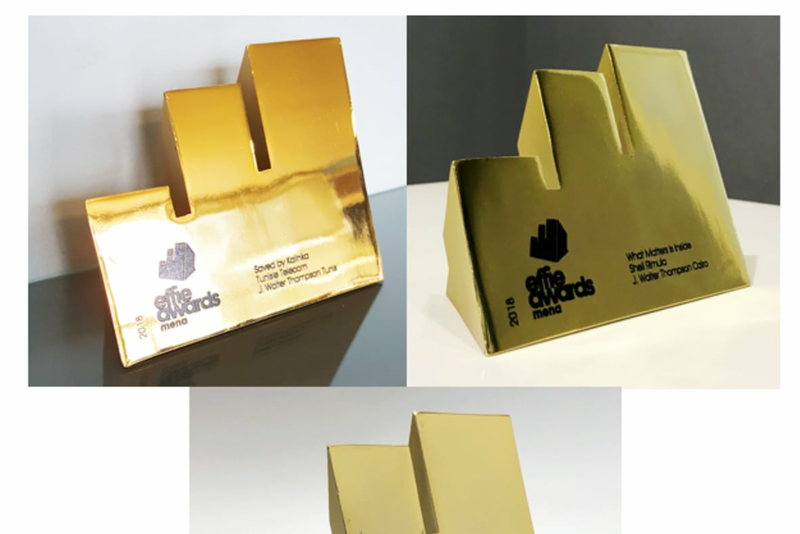 J. Walter Thompson walked away from the 2018 MENA Effies with a magnificent collection of 3 Gold and 5 Silver Effie trophies. The agency’s work won effectiveness awards in 8 separate Effie categories, for 7 clients, spread across 6 diverse business sectors, in 5 MENA markets. 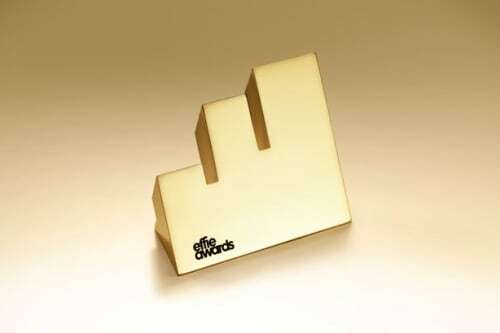 J. Walter Thompson Tunisia won its first ever Gold Effie at the show this year with the results driven “Saved by Kalinka” campaign for Tunisie Telecom; and J. Walter Thompson Amman, which won a Silver Effie for Toyota, is the first agency in Jordan to ever win an Effie award. 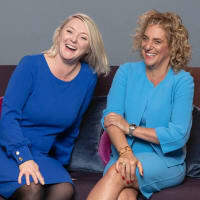 Recognition from the Effies, which honour marketing communications that demonstrably contribute to a brand’s success, is a strong testimony to the J. Walter Thompson MENA network’s strength and diversity of offering across the region. Gold in Season Marketing for “Saved by Kalinka” for Tunisie Telecom, by J. Walter Thompson Tunis. Gold in Media Innovation New Channel for “What Matters is Inside” for Shell Rimula, by J. Walter Thompson Cairo. Gold in Retail Non Food for “Back to School” for Jarir Bookstore, by J. Walter Thompson Riyadh. 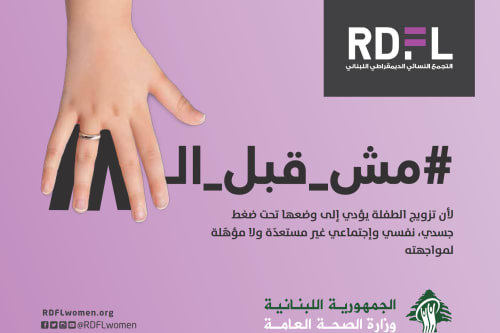 Silver in Social Good for “#NotBefore18” for RDFL, by J. Walter Thompson Beirut. Silver in Youth Marketing for “Back to School” for Jarir Bookstore, by J. Walter Thompson Riyadh. Silver in Automotive for “Um Khaled” for Toyota, by J. Walter Thompson Amman. Silver in Banking for “Apple Pay” for HSBC, by J. Walter Thompson Dubai. Silver in Brand Experience for “Banking on Talent” for Alex Bank, by J. Walter Thompson Cairo.